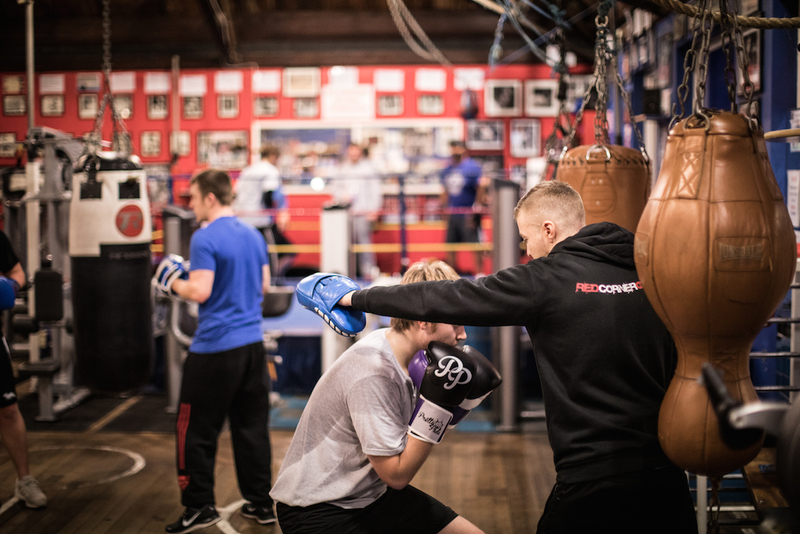 Your child will learn the sport of boxing, improve his or her fitness and also pick up many valuable teaching points that the art of boxing has to offer. With our regular grading system now in place, your child will also be offered the chance to grade. No need to book, simply turn up & train!